Spring fever has continued well into the month of October at TWTC! We have been flooded with cleanups, events, enviro-talks and depot tours. 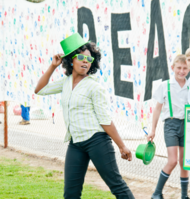 Not only that, but we also celebrated our top three recycling schools for the third term of 2015! 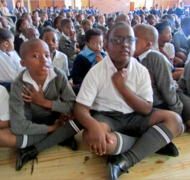 Kabega Primary, the first place winners, set such a good example for other schools and organisations. 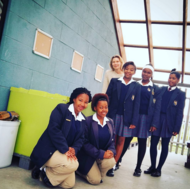 They have a dedicated team of Green Prefects who are responsible for their recycling station as well as motivating fellow learners to recycle. The school has a holistic approach to going green, and takes part in various green initiatives. Recycling at Kabega has become an extracurricular activity, and there is a waiting list to become a green prefect! Their recycling station is also open to the public to drop off and separate their recyclables, at certain specified times. Another dimension that adds to their success is the donation of recyclables from companies. 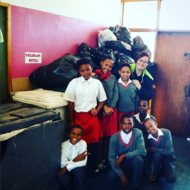 "We are very proud of our learners for collecting over 10 tons of recycling for the term!" 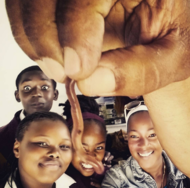 - Adele Botha, teacher from Kabega Primary. 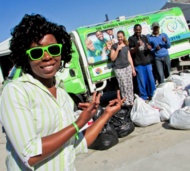 BJ Mnyanda came in second place, with just over 5.5 tons of recyclables collected. Mr Lukasi, the school principle, is very proud of the learners for their participation. "We have learnt a lot through our involvement with this project," he added. 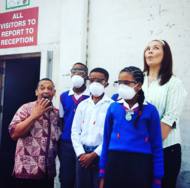 The school also benefits from the donation of recyclables from Volpes. TWTC collects the recyclables from the company, and donates the weights and a financial rebate to the school. This service available for any company who would like to get involved. 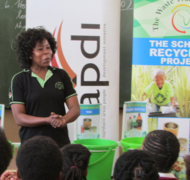 Albertyn Primary was very pleased hear that they are the third top recycling school for Term 3. 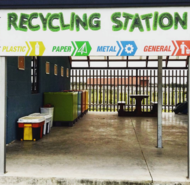 "We work so hard to keep our recycling station neat and tidy, and we encourage the public to drop their recyclables at school. Sometimes the learners have to help the elderly to empty their cars and separate their recyclables, which they really enjoy doing!" 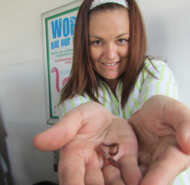 - Mrs Huiskens, teacher from Albertyn Primary. 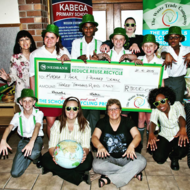 The school does not currently have any external support, yet they managed to collect just over 2.7 tons of recyclables. 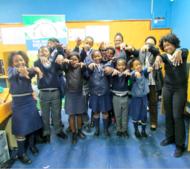 "If every school in the NMBM could make an effort to recycle a ton a month, imagine what a huge difference we could make!" 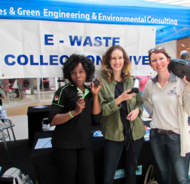 - Emmy Nxayeka, Schools Project Manager from The Waste Trade Company. 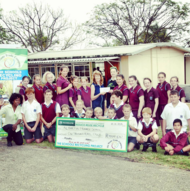 The schools were each awarded a cash prize, donated by Mpact Recycling SA. 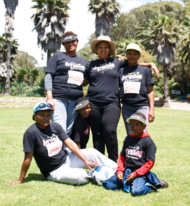 First place winners were awarded R3000.00, second place R2000.00 and third place R1000.00. Depot tours seem to gain popularity in the last term, perhaps as a result of the sunny weather and learners getting "holiday fever". October has been full with depot tours every week. 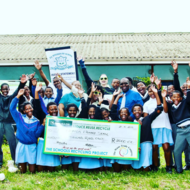 Inviting learners to see and experience the recycling industry is beneficial for their school as well as the environment, not to mention the educational value! We would like to encourage schools to plan their depot tours well in advance to avoid disappointment, as our schedules are filling up. "Observing the amount of recyclables we process at our depot is a real eye opener for them." - Kay Hardy, General Manager, TWTC. In conclusion, we would like to wish all our teachers, lecturers, learners and students all the best for the exam period... please remember to recycle all your exam notes - there is no better way to celebrate the end of exams than throwing that paper into a recycling bin!! !